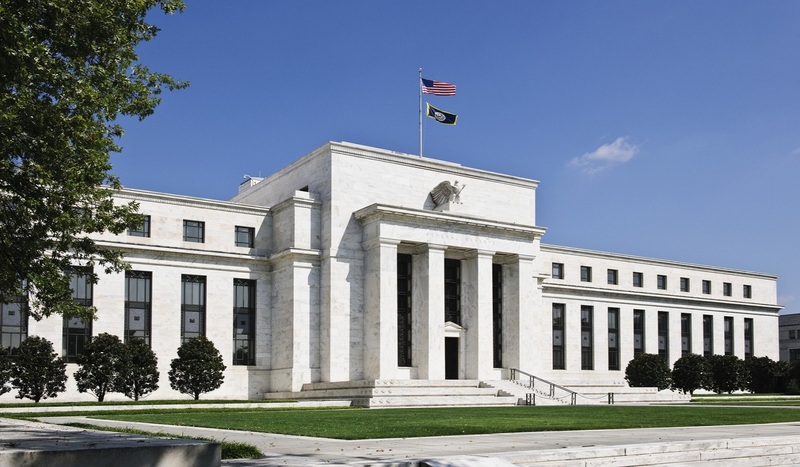 The FOMC statement released in March indicated that the U.S. economy is growing slower than expected amid the ongoing trade war, Europe’s weakening economy and the substantially fading positive impact from the fiscal stimulus in China. As a result, the Fed does not intend to raise rates this year and will end its balance sheet reduction at the end of September. The US dollar has been losing its strong bullish momentum which reduces the upward pressure of Hong Kong interest rate and thereby leads to a positive impact on the atmosphere of the local property market. In consequence, coupled with the ongoing tax cut implemented by China, local property investment and insurance companies are anticipated to gain drivers for a rerate.